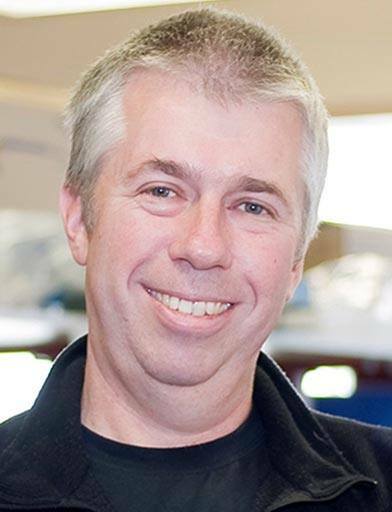 Stephen Nutt has devoted his scientific career to investigating the cell fate determination process, and particularly how a select group of transcription factors act as the master regulators of haemopoietic lineage commitment and cellular differentiation. Prof Nutt has made some of the most important findings in this field, including defining the roles of Pax5 and Blimp1 in B cell and plasma cell commitment, respectively. These studies had a major impact on both our theoretical understanding of cellular decision making processes and in deciphering what goes awry in diseases such as leukaemia and autoimmunity.